Native from Texas, Sammy Price first learned alto horn before studying piano. At age 20, he was working professionally with his own band between Texas, Oklahoma City and Kansas City. It was in this town he absorbed the Boogie Woogie foundations, especially with Pete Johnson. Thereafter, he moved to New-York and began working for Decca label for a 15 years collaboration while using his skills has a composer, arranger and band leader. Besides a talented musician, Sammy Price has distinguished himself in political commitment in civil rights during the 60's. He was also a great businessman : he opened a couple of night clubs in Texas and launched a meat products company. 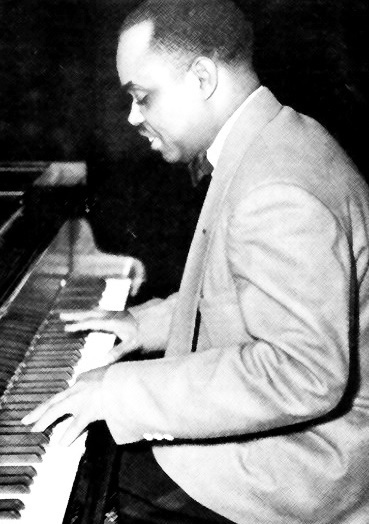 He was a highly accurate blues pianist and accompanist and deserves a much better recognition today.